This can include areas such as dirt crawl space floors, foundation piers and perimeter walls, and even duct work. If you do not have the expertise to properly install and seal the materials, then the vapior barrier can prolong the problem. Not only can it prolong the problem, it can atually make the problem worse too. Hiring a professional can make the difference in truly solving your moisture control problems. A professional vapor barrier installation company ensures that there are no gaps in the vapor barrier seal. 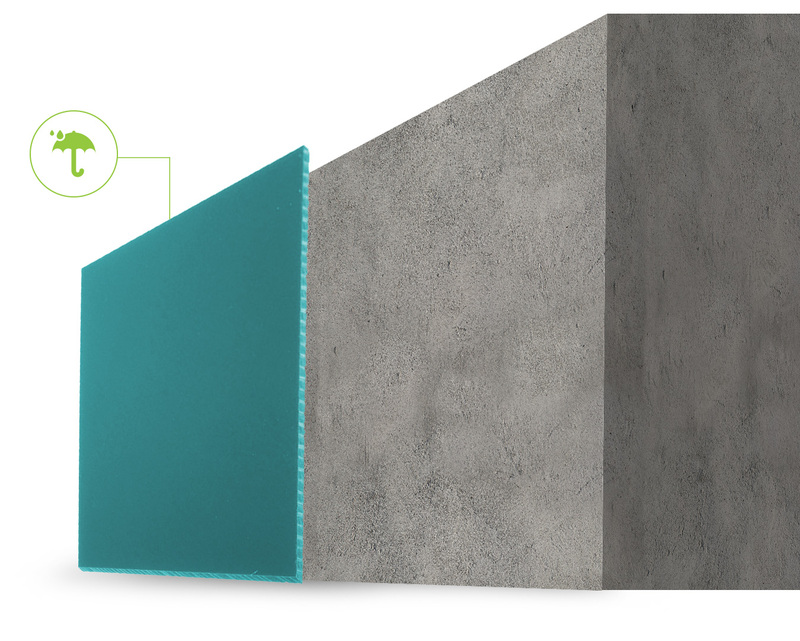 This makes a big difference in moisture control, and it also increases the energy efficiency of the space. According to a study by Advanced Energy, homeowners can expect a 15% to 18% reduction in their energy bills if they have a properly sealed crawl space. Professionally installed vapor barriers help control drafty unwanted air flow in addition to moisture, and this reduces energy usage. 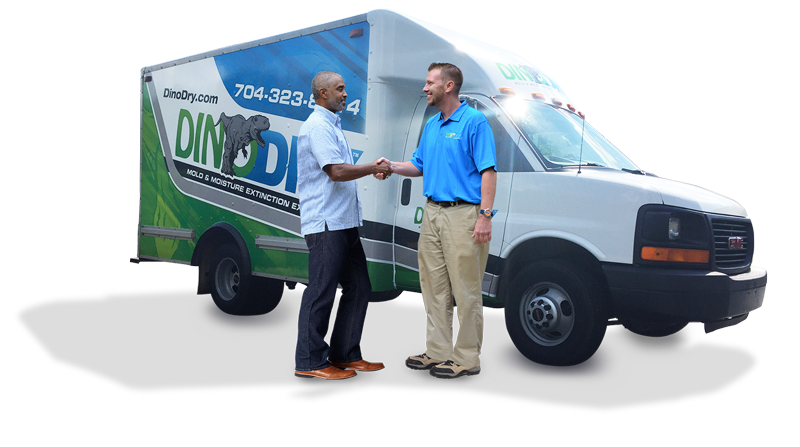 That is why is important to trust such jobs to dependable professionals like DinoDry. DinoDry has the expertise to reliably install vapor barriers in new construction or for waterproofing with crawl space encapsulation. DinoDry offers quality waterproofing systems for in-construction homes that will assure years of dry interior as well as a seamless experience against the elements. Do you have waterproofing problems in an existing home? Don’t worry!